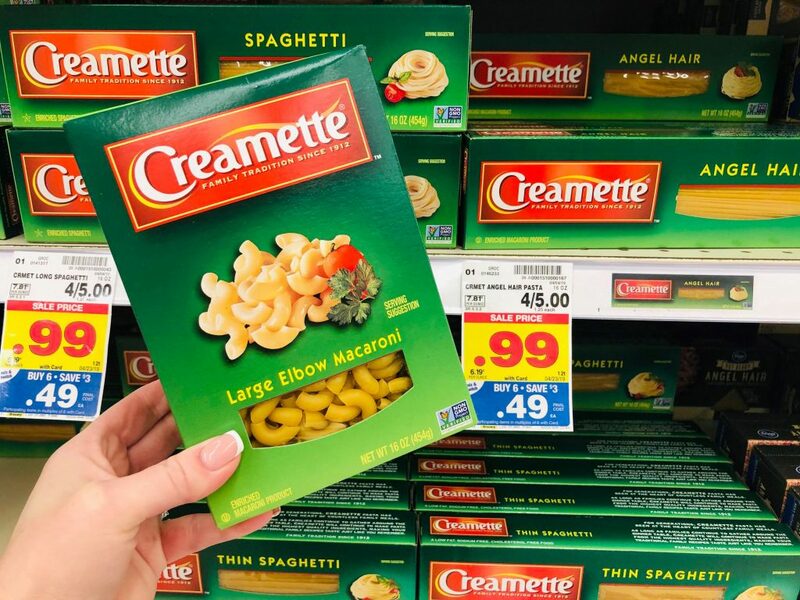 Does your region have Creamette pasta? If so, you can score some for free in the Kroger mega sale! If your region has the San Giorio pasta you can do this same deal with that pasta! Final Price: FREE after cash back and mega.